Michael leads the team, ensuring the delivery of the firm’s core values, and working closely with businesses, executives, and individuals. With four decades of experience, he combines this experience and his natural ability to understand clients’ concerns in order to implement strategies and help clients feel financially secure. Michael started his career as a Certified Public Accountant, working with Deloitte, Haskins & Sells, before working for nearly a decade as a Controller and Chief Financial Officer with several companies. In 1987, with the goal of working closely with clients and helping them implement financial strategies, he founded his own independent firm, now known as Preisz Financial. Michael is a native Oregonian and takes full advantage of the great outdoors. He is a backpacker and runner, having participated for 12 years in the Hood to Coast Relay, the Portland Half Marathon, and other events. He enjoys traveling and spending time with his wife Karen, three children, and four grandchildren. 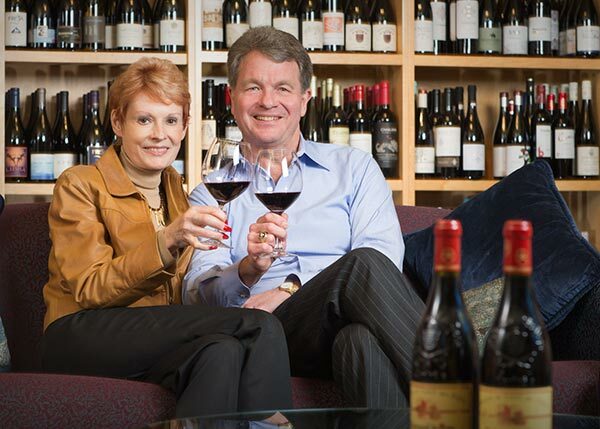 He is proud to support a number of non-profit organizations, including Classic Wines Auction, St. Andrews Legal Clinic, Humane Society of Southwest Washington, Boy Scouts of America, and Pacific Crest Trail Association. "My passion is helping people be financially secure."